This story by the accomplished author has been adapted to other forms of media many times, and to see it tamed for a younger audience to appreciate must have been quite the task. Not a lot of detail is known about this film. It’s been in development and was finished around 2014, with no set release date. Hopefully it will arrive on video or get the release it deserves come December. 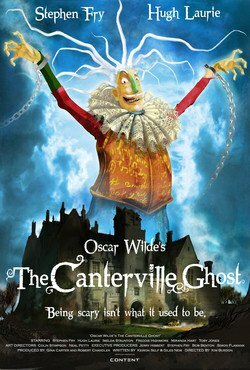 The spirit of Sir Simon de Centerville is not known to be kind to children, and perhaps he will have to turn over a new tomb if he’s to stay in his ancestral home. When new occupants arrive, the big question is if they can survive the night. With Stephen Fry, Hugh Laurie and Miranda Hart getting top billing, I would think some distributors would be interested. 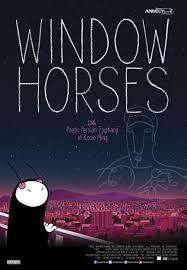 Upon release, I can see this movie become the new Gremlins, albeit told in an animated form. Very rarely are there series that I can Gru over. Now married, the former villain turned nice-guy has to save the world against Balthazar, an 80’s grooving thief. While this continuing series looks like it is shifting away from seeing him raise Margo, Edith and Agnes, I’m hoping that is not the case. They might be operating as a family of spies. The reason why I’m interested in this continuation over other franchise series is because the Minions should return to form; they make for great side-kicks, and their silly antics define much of this series’s character. 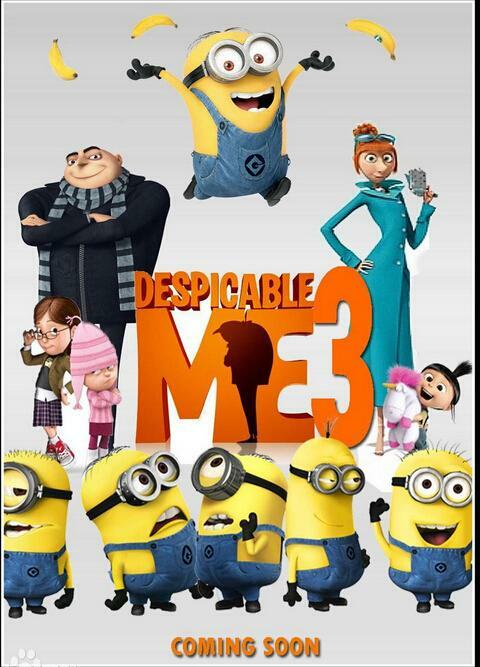 The magic in the Despicable Me movies was not fully recreated in their standalone product, Minions. As supporting characters, they are truly ludicrous. It’s tough to decide between which LEGO world to love more. Between Batman and Ninjago, I’d rather side with the property this brick building company built from the ground up. 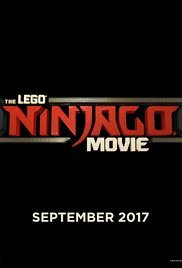 Ninjago: Masters of Spinjitzu enjoyed a six-season run on television before the company decided to up the ante and take it to cinema. While I do not get why the producers can not keep the original television voice cast (it’d save the company a lot more money), recognizable names like Olivia Munn and Jackie Chan were hired to voice Koko and Sensei Wu. This film sounds like a reboot, and while part of me will be sad, I will still want to go see this movie. 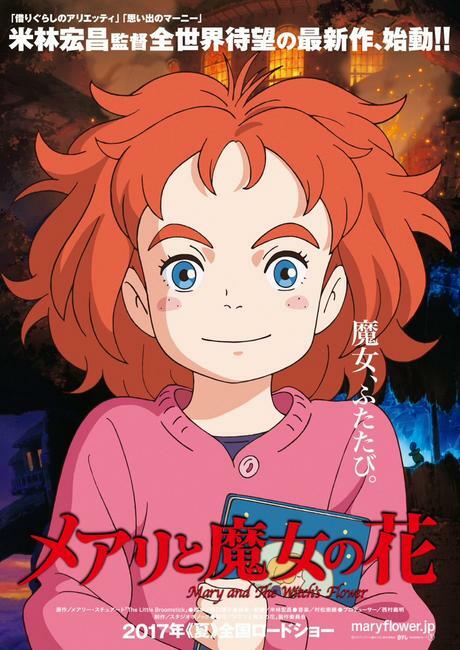 Although this anime is coming from Studio Ponoc, the talent behind the production, Yoshiaki Nishimura, is better known for his work in Studio Ghibli’s Arrietty and When Marnie Was There. The trailer recalls a bit of Kiki’s Delivery Service, although there is more to this tale than in what Miyazaki made decades ago. This story is based on Mary Stewart’s 1971 book, The Little Broomstick, where the heroine follows a black cat into the woods and discovers a world not of fairies, but instead is something out of The Island of Doctor Moreau. There are mutant animals, and just what she does may not necessarily follow the novel in all its devastating details. 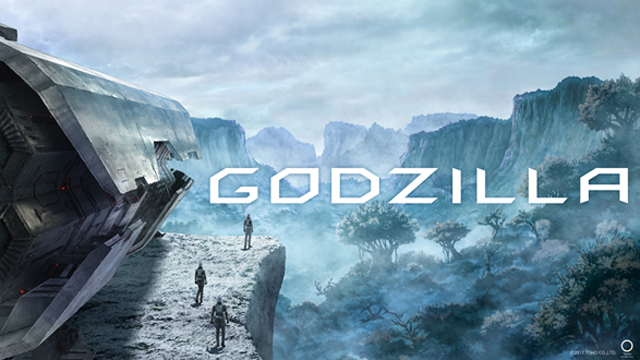 Gojira (ゴジラ) is getting an animated treatment and I am curious in what Toho has in store. Given the limitations of special effects technology can do and budget costs, Will he go to space? The poster suggests a far flung future. I suspect we will see him fight in fully realized underwater sequences. Very new information is available at present to describe this newest offering. The release date is still tentative. Bruce Timm is a busy producer. In 2016, he worked on Batman: Killing Joke and Justice League Action, and sometime in 2017, he will unleash Batman and Harley Quinn. While not all of his products were huge successes (Gods and Monsters was not a huge win according to the numbers of videos sold), at least is regular work with Batman will keep him in the eye of many DC Comics fans. I’m betting these two iconic characters have to team up than go face to face in this original story. PIXAR has two movies slated for release in 2017. 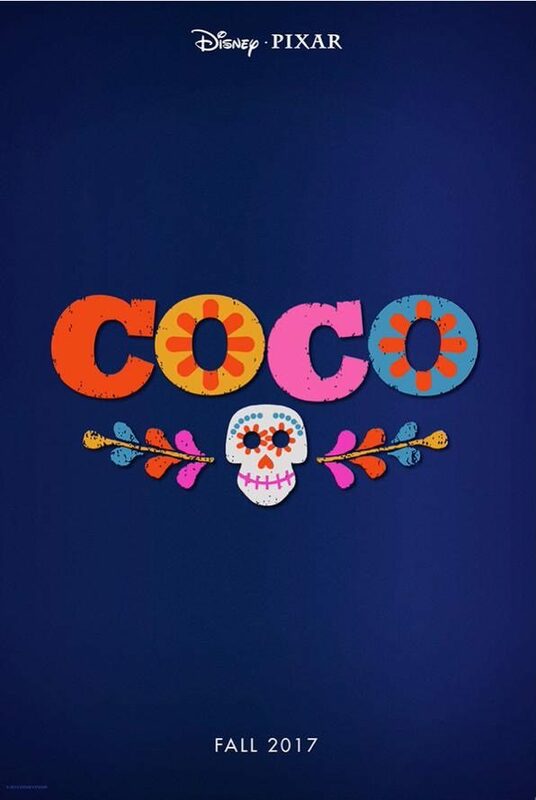 Between Cars 3 and Coco, I’m placing my bet on the latter. While I enjoy the Cars franchise to a limited degree, I still feel it was made specifically for those Formula One devotees than to those who love PIXAR for their original products (namely Toy Story, Brave and Wall*E). Not much is known about this film except for that it will borrow on Mesoamerican themes. While I still do not get why Warner Bros. Animation still has not fully featured Doctor Fate (one of my favourite magicians in the DC universe) in one of their direct to release animated films, hopefully, a future product will see him get the proper love he deserves. 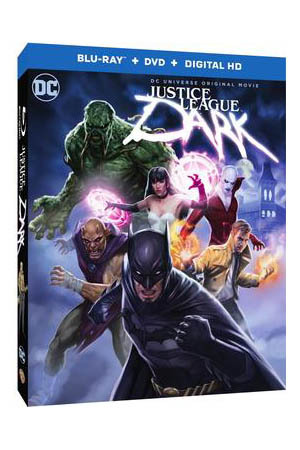 In the meantime, this latest entry sees John Constantine, Zatanna, Deadman, Etrigan the Demon, Swamp Thing and Black Orchid joining forces to “save the world.” They make up a special division of the Justice League to deal with supernatural threats.